At the time of writing, 29th March draws closer but we are no nearer clarity on the Brexit issue. Will there be a deal? Will there be no deal? Will there be an extension, leading to a second referendum and no Brexit at all? We may not know what the future holds, but indications are that all governments are preparing for the possible border controls, which will have a serious impact on the movement of racehorses to and from the EU and the UK. Ireland, the Netherlands and Germany are the countries with the closest trade links with the UK, and the Netherlands launched a major information campaign at the end of January. Trade Minister Sigrid Kaag commented, “After Ireland, the Dutch economy is most entwined with that of the UK," and warned that many small and medium companies had failed to make sufficient preparation for a no-deal Brexit. The Netherlands has made provision for more than 1,000 future jobs created in customs and food safety agencies, but the government points out that a no-deal could also provide positive new opportunities for businesses. Whether or not there is a deal or the UK leaves on 29th March, the European Medicines Agency is relocating from London to Amsterdam. France, closely linked with the UK and Ireland within the racing industry, published a draft bill in January for a no-deal contingency, which will reinstate checks on goods and passengers to and from the UK, as well as inspections of food, plants and live animals. An additional 250 customs staff have already been recruited in 2019, and this is expected to increase to 700 by the end of next year. Prime Minister Edouard Philippe announced a €50m investment in ports and airports to cope with a no-deal Brexit. “The plan consists of legislative measures that aim to ensure that the rights of French citizens and businesses are protected”, he said. Germany has apparently lagged behind in providing public information and support for businesses regarding Brexit contingency plans but has also recruited additional staff to deal with new economic relations with the UK. No-deal preparations include dealing with the status of approximately 100,000 British citizens residing in Germany, as well as Germans living in the UK. Spain has at the time of writing made no public information available on its no-deal plans but is expected to agree reciprocal arrangements for 310,000 British citizens living in the country. A protocol on Gibraltar, due to be attached to the Brexit Withdrawal Agreement, will not come into effect if there is a no-deal, but Gibraltar is already outside the Customs Union and has a border control in operation. Staffing in Spanish immigration offices has been stepped up. In Ireland, the government has been proactive in providing public information and supporting businesses. 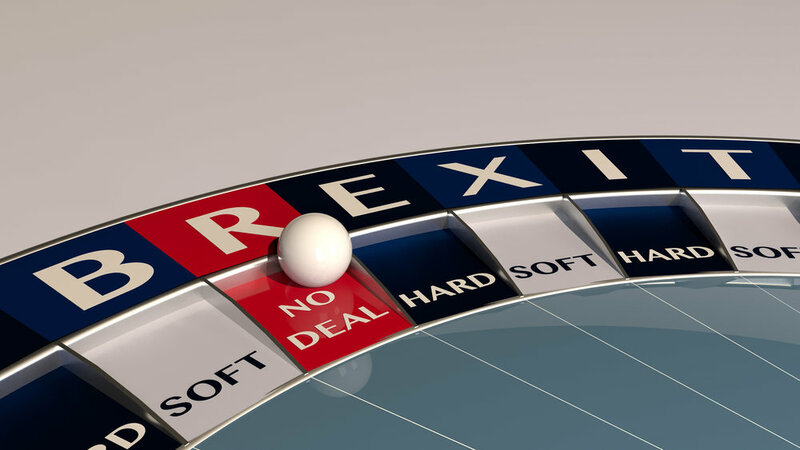 In February it launched a free-to-use Brexit SME Scorecard, an interactive online risk assessment tool for Irish companies to self-assess their exposure to Brexit. The assessment is based on six key pillars: business strategy, operations, innovation, sales and marketing, finance and people management. Irish companies are told they can and should be taking immediate action to mitigate the potential risks and take advantage of any arising opportunities. The Scorecard, at www.prepareforbrexit.ie, identifies risk points, allowing managers to assess where planning and preparation are most required. The Irish government also drew up the Consequential Provisions Bill 2019—Brexit Omnibus Bill—at the end of February, covering primary legislation to address the immediate issues likely to arise in the event of a no-deal Brexit, ensuring key measures and protections are in place. Financially, supports include a €300m Future Growth Loan Scheme and a separate €300m Brexit Loan Scheme for Business. 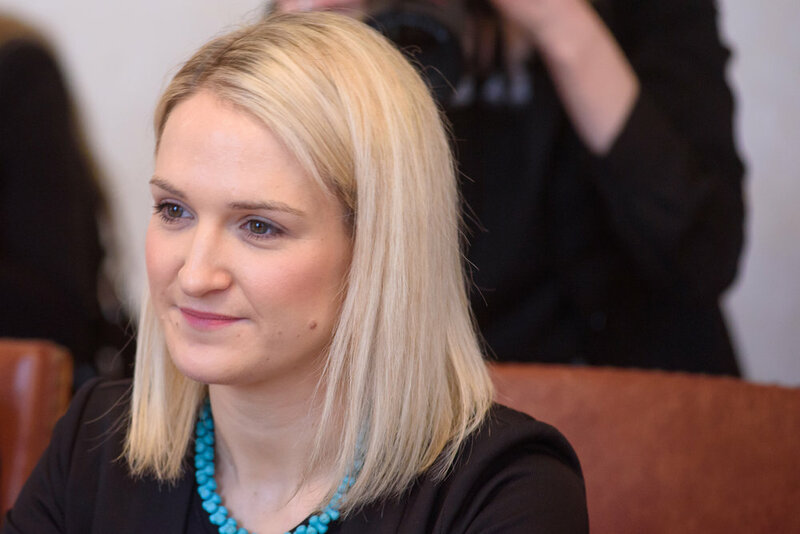 Helen McEntee, Minister of State for European Affairs, stated, “Revenue will have 400 additional customs staff trained and in place by the end of March, and they can recruit an additional 200 by the end of this year. The Department of Agriculture, Food and the Marine is implementing the necessary steps to facilitate more Sanitary and Phytosanitary (SPS) controls. Veterinary personnel and 70 other support staff are now being recruited to implement animal and health (SPS) checks, as are 61 extra Environmental Health Staff”. While an alternative for the Tripartite Agreement has not yet come closer to being agreed, the Irish Thoroughbred Breeders Association (ITBA) remains positive and in early February hosted a 2019 Action Plan, at which Michael Treacy, the ITBA EU consultant, warned a Brexit no-deal is the worst possible outcome from all points of view. Treacy emphasised the ITBA had been very significant at key EU meetings and assured the audience the EU Commission has stated it will engage with affected Member States and endeavour to assist, saying of the thoroughbred industry in particular, “Everyone in Brussels is really aware of the problems we have”. Treacy later accompanied the European Federation of Thoroughbred Breeders’ Associations (EFTBA) Chairman Joe Hernon with a delegation to Brussels, highlighting the concerns of the European thoroughbred industry, which contributes in excess of €100bn to the EU economy, with around €800m of thoroughbreds sold annually. Approximately 220,000 people are employed in the equine industry throughout Europe. The delegation also included Hubert Honore and Paul Marie Gadot of France, Andreas Tiedtke of Germany, Giovanna Romano of Italy and Des Leadon, EFTBA veterinary consultant. The EFTBA delegates met with senior EU officials, including EU Commissioner for Agriculture Phil Hogan, and Dr Alf-Eckbert Fussel, EU Commission’s Directorate General on Animal Health. One of the concerns raised was the free movement and transportation of thoroughbreds post-Brexit. Hernon confirmed, “The EU Commission and the respective Departments of Agriculture appear to be well-versed in our needs and desires for international trade to continue”. Ireland’s Tánaiste (deputy prime minister), Simon Coveney, was among those addressing the ITBA Action Plan seminar and concluded, “Ireland has extraordinary solidarity across Europe. This is a sector that is extremely exposed to the wrong outcome. We need racing and equine health managed on an all-Ireland basis but don’t have an agreement from the UK on that yet. The derogation for movement of livestock is applicable to Member States only and not Third Countries. If the UK leaves with no-deal, there will be 100% animal inspection at the border”.